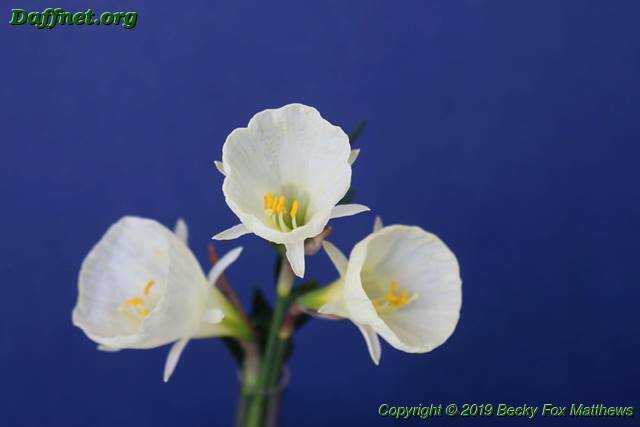 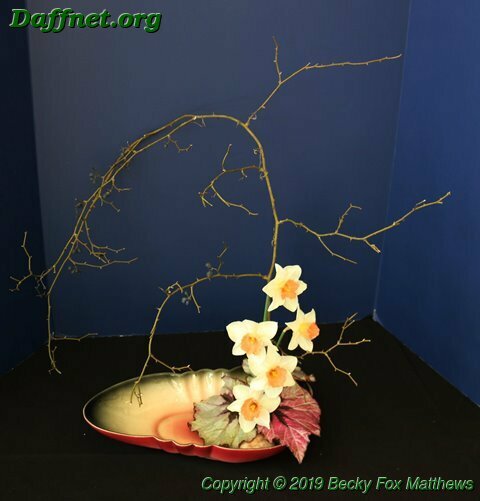 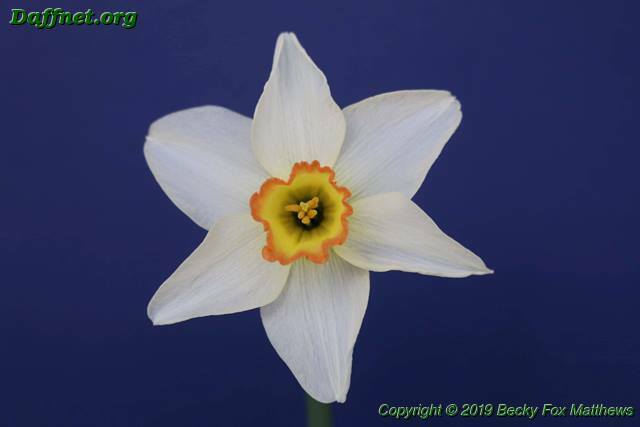 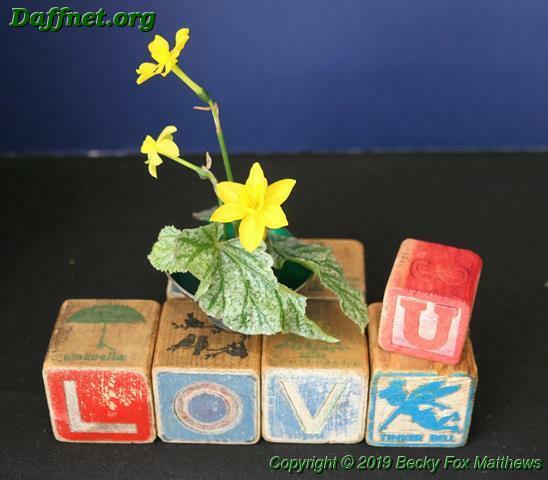 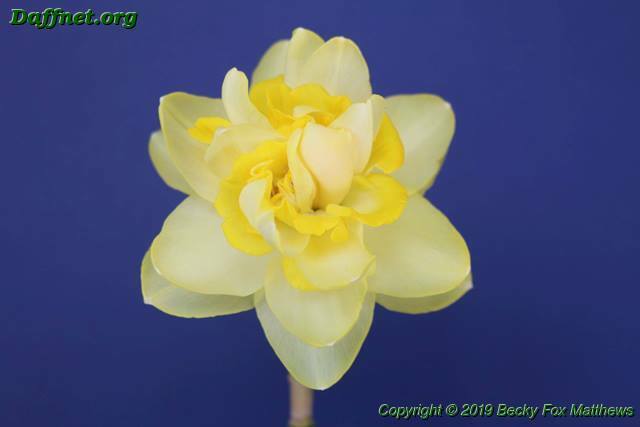 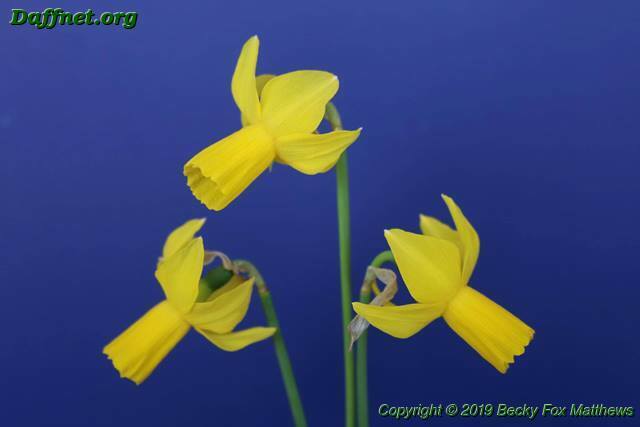 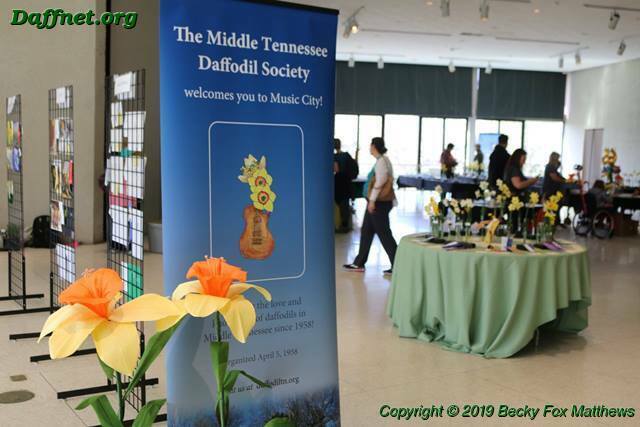 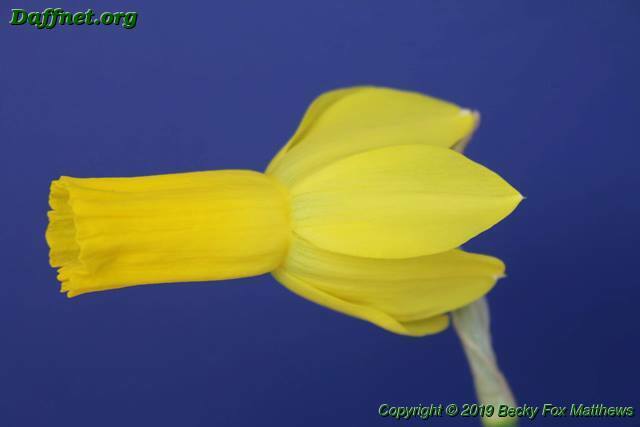 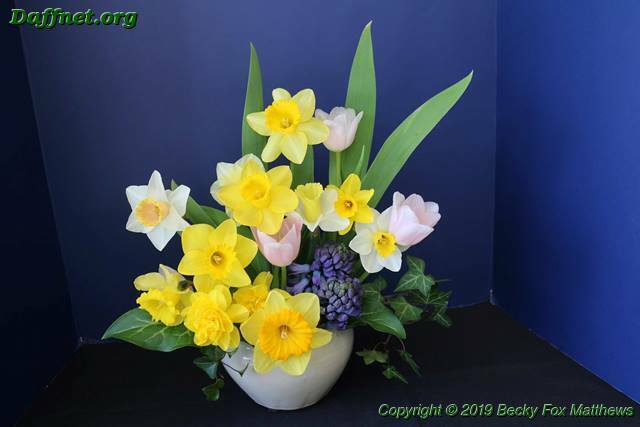 The Middle Tennessee Daffodil Society Show was held at Cheekwood Estate and Gardens in Nashville TN on March 23 and 24, 2019. 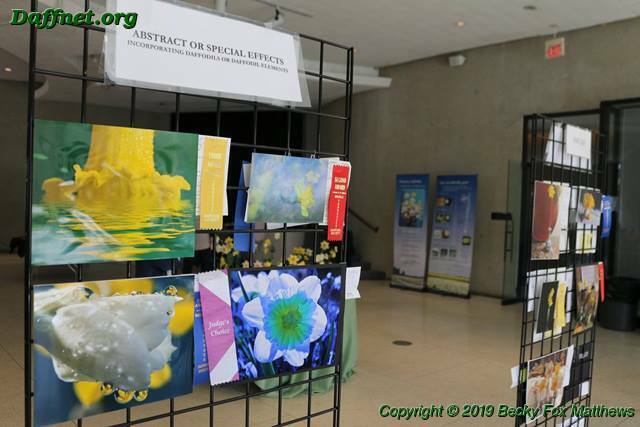 The show had 511 stems, 303 entries, 26 exhibitors, 27 photographs by 7 photographers and 14 Artistic Design entries by 6 exhibitors. 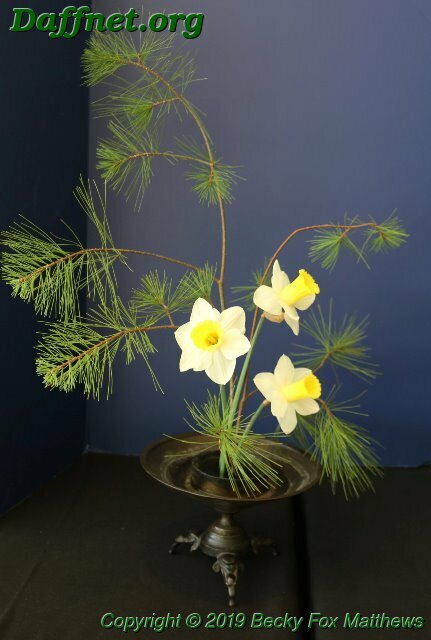 A new photography exhibitor, Dana Marshall, won the Wells Knierim ribbon. 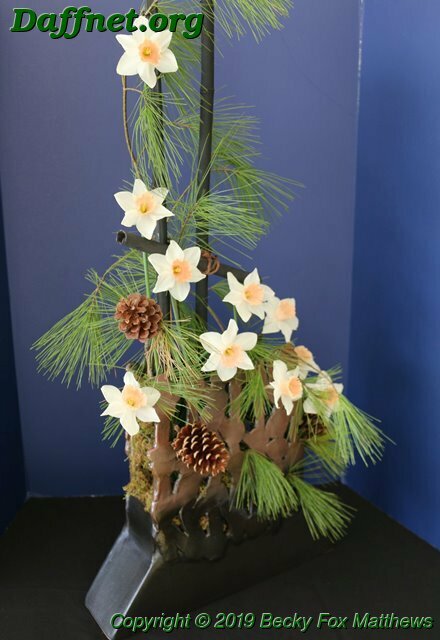 Anne Owen won the Best in Show for Design. 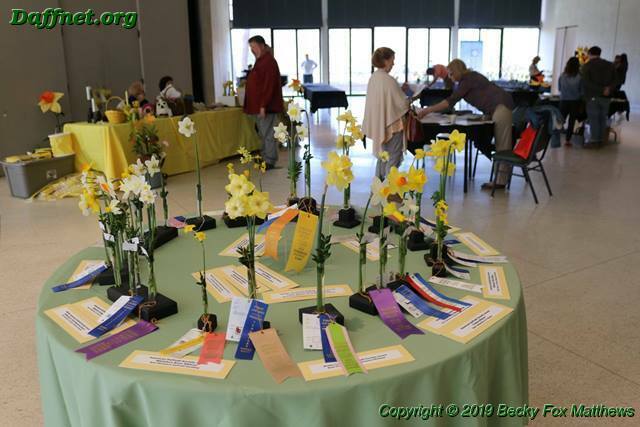 Susan Basham and Michael & Lisa Kuduk tied for the Silver Ribbon for the most blue ribbons in the show. 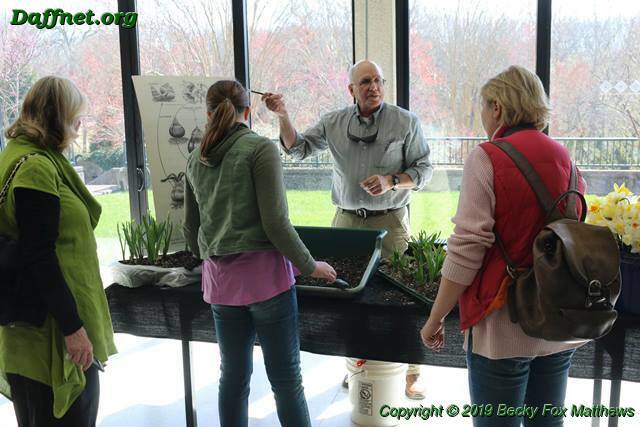 Allen sharing “Yellow Fever” with visitors to the show. 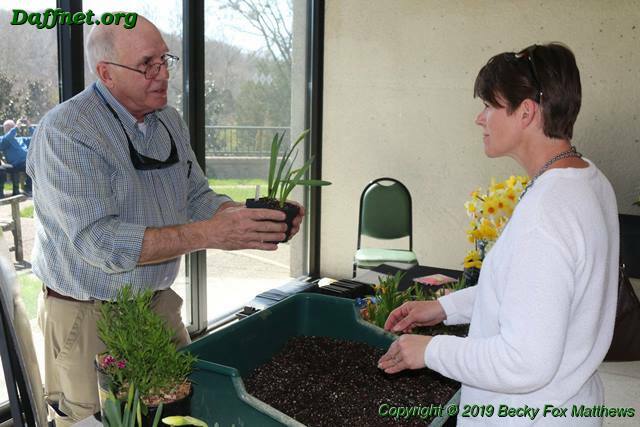 Allen Haas’s educational exhibit potting daffodil bulbs was popular with children and adults. 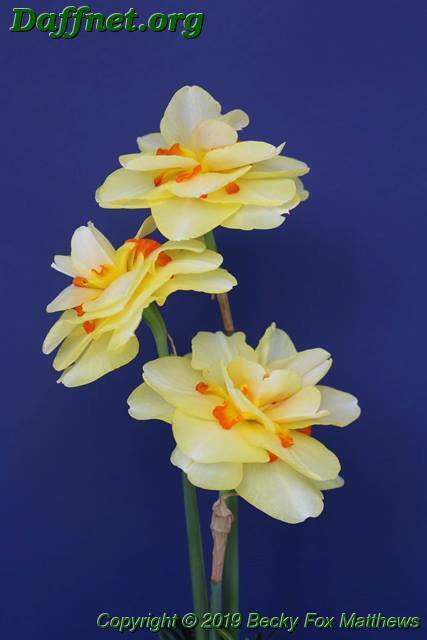 Two of the three photography grids — I love the two photos on the left from Annie Owen! 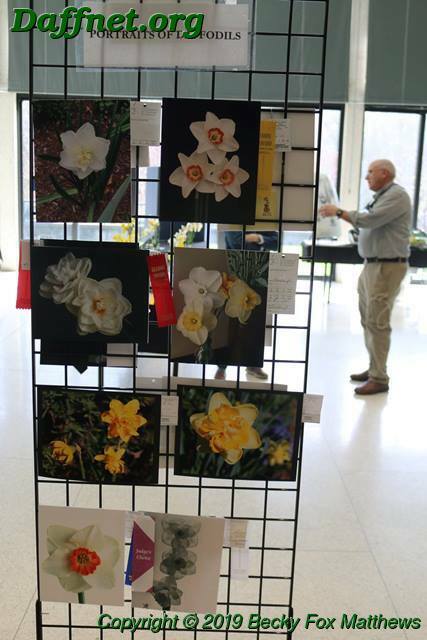 The bottom one was the First Place winner in Abstract or Special Effects and one of the two Judge’s Choice Awards. 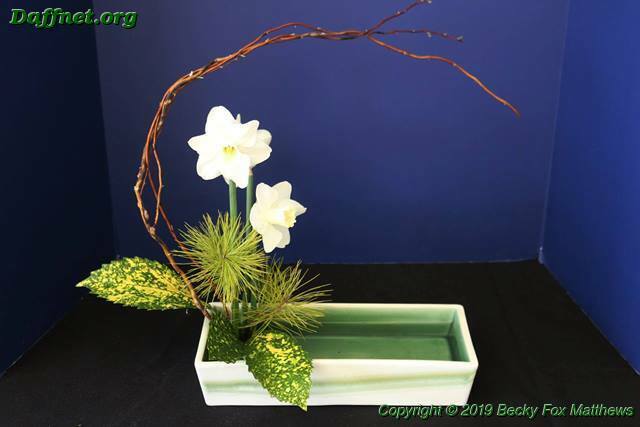 Thanks, Becky. 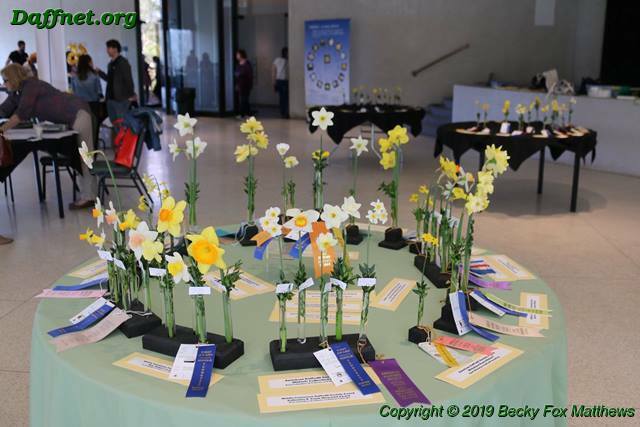 Great to see all the show winners. 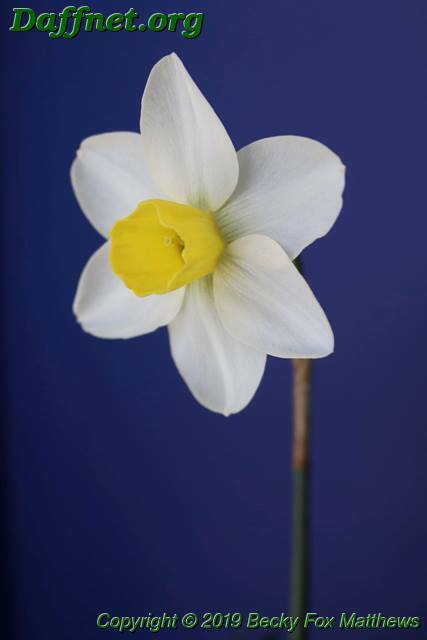 Congratulations, Susan, for your fine bloom of ‘Harold’s Legacy’. 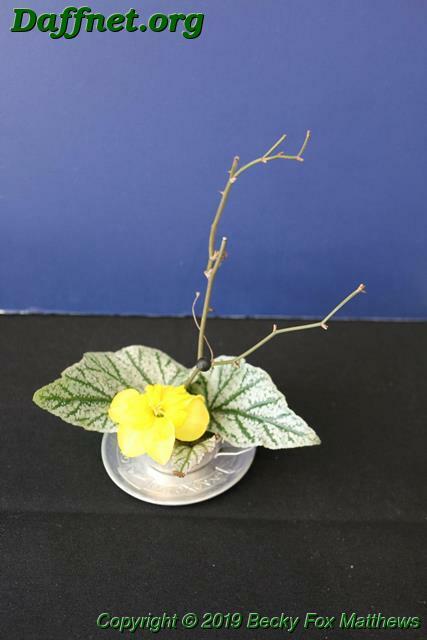 This is its first appearance! 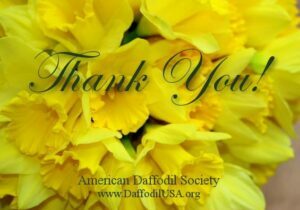 Susan, enjoy your ‘Harold’s Legacy’ and congratulations. 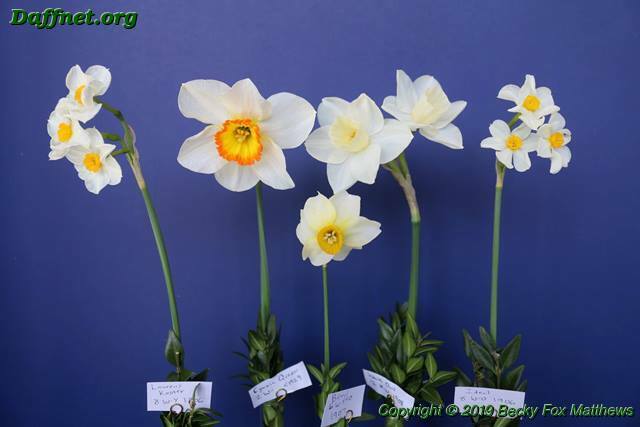 This variety is one of my earlier bloomers. 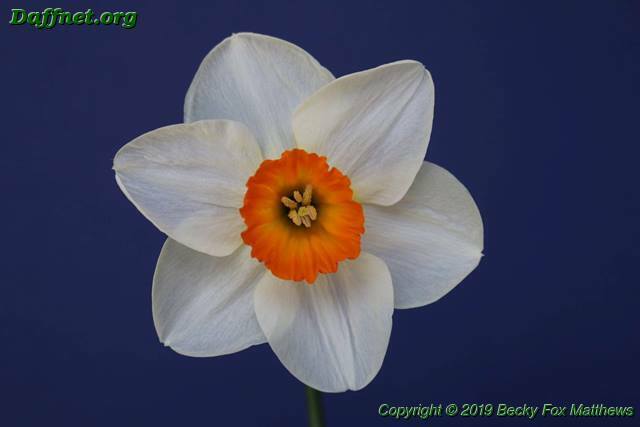 Becky, your “welcome” banner is beautiful! 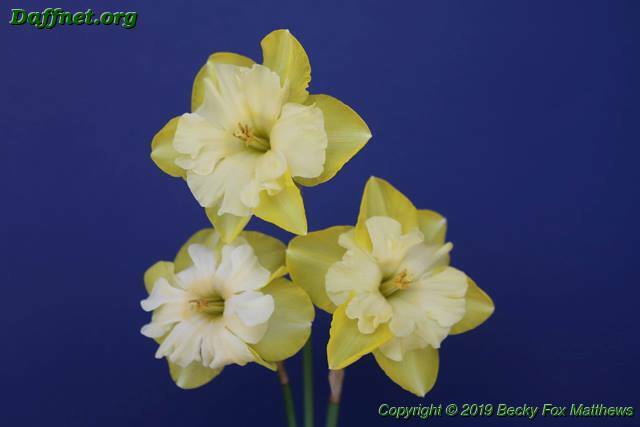 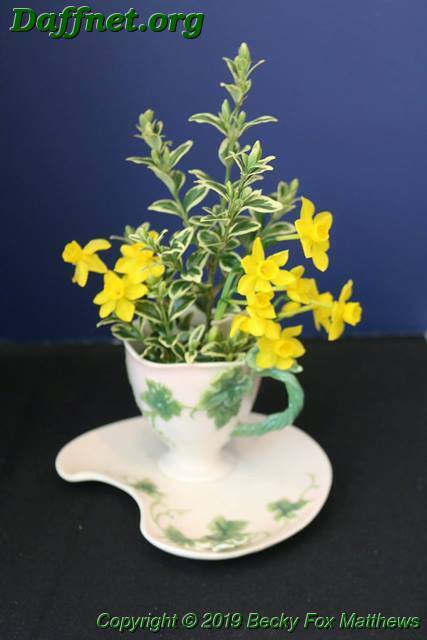 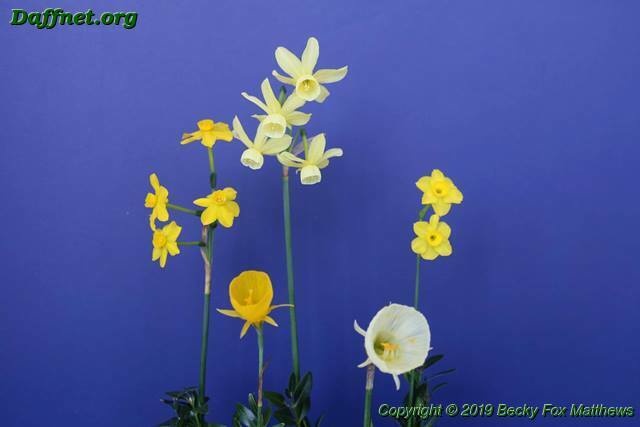 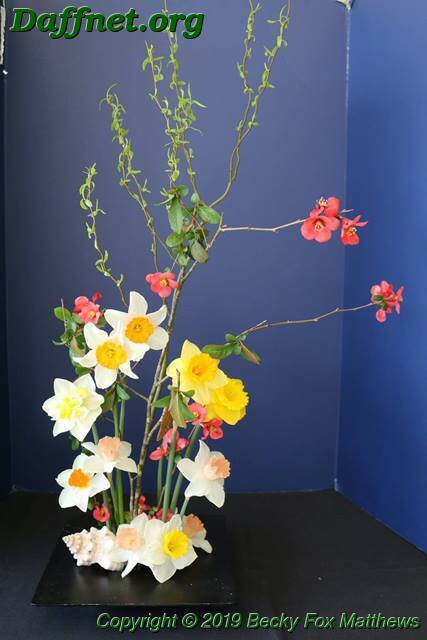 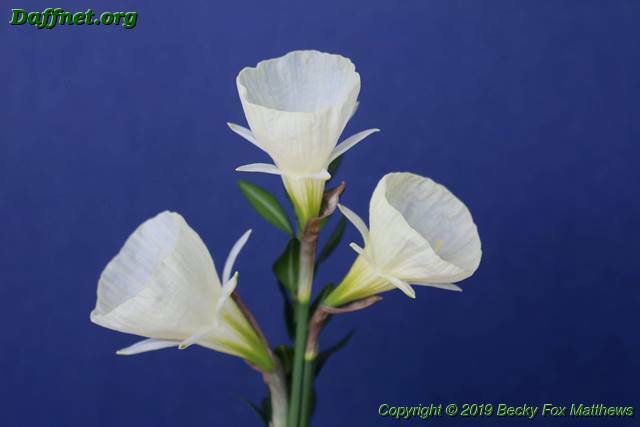 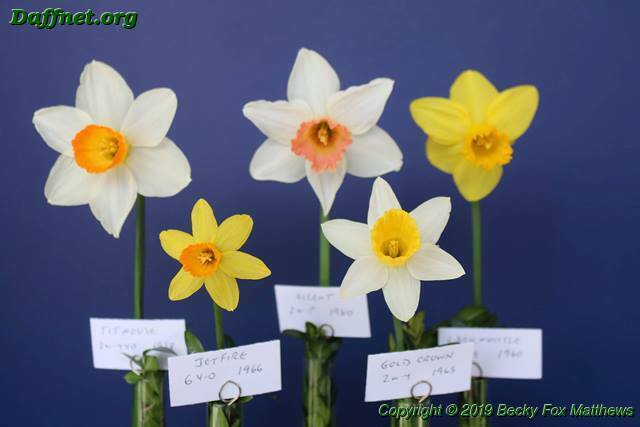 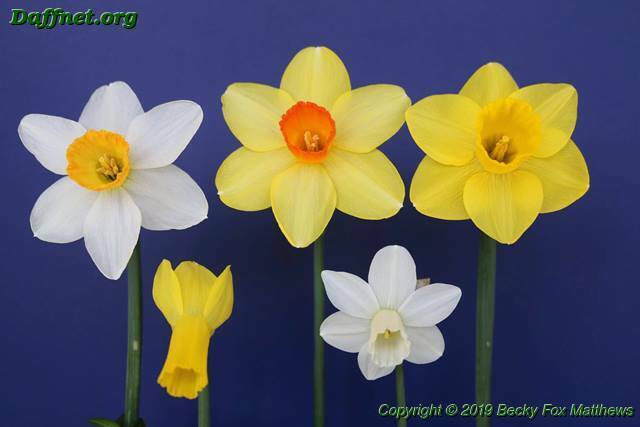 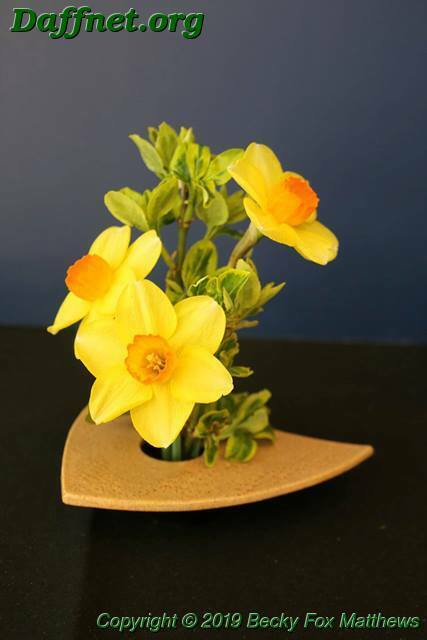 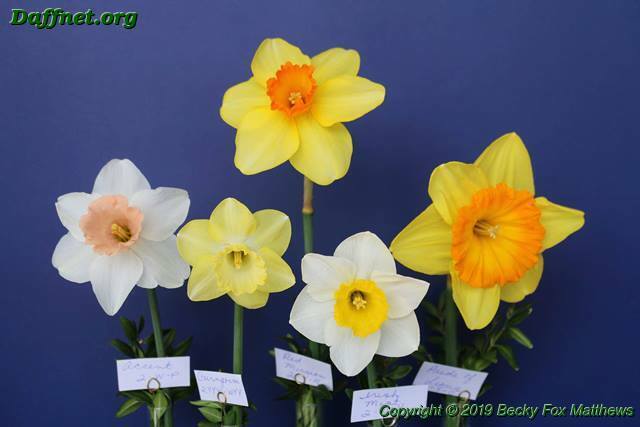 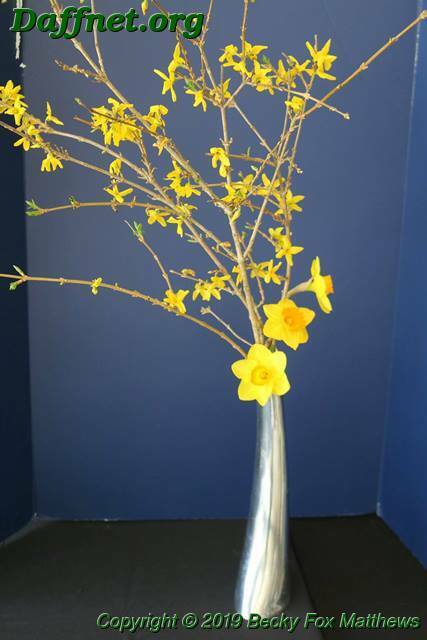 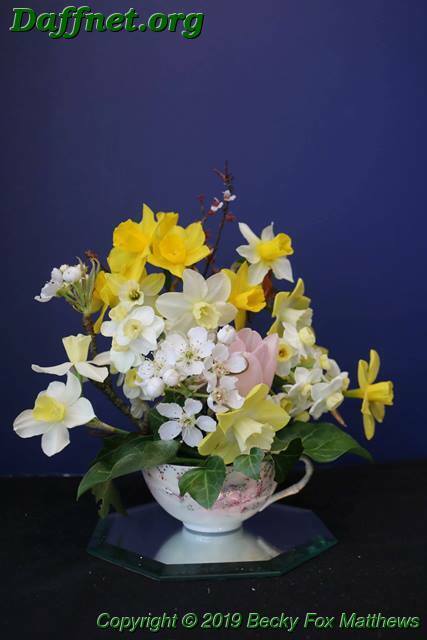 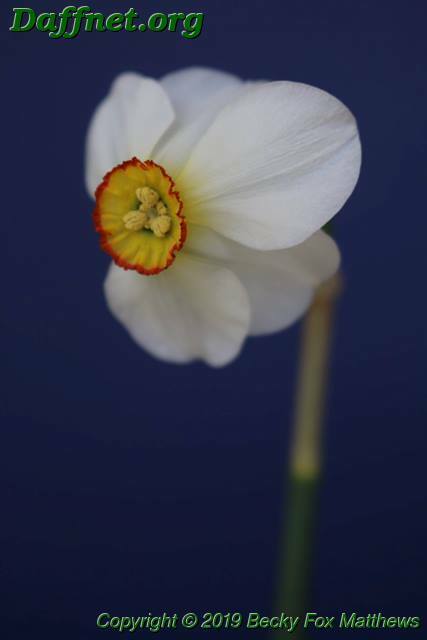 Thank you for this very nice post of all Middle Tennessee Daffodil Society show winners.